A study published in the American Journal of Public Health looked into the skin’s absorption rates of chemicals found in drinking water. It showed that the skin absorbed an average of 64% of total contaminant dosage. This massive skin absorption percentage has has been utilized by the pharmaceutical industry with many medications being made into creams, gels or patches. These medications go from the skin to the bloodstream and are delivered to all body parts. So it's only logical that other chemicals and toxins do this too. So, the next time you slather on that chemical laden lotion or soak in a toxic tub, remember that your skin absorbs a large percentage of what you put on it and switching to an organic food grade product will reduce the toxic load on your system. If you care about your health Zuii is the best option available and that's why we use and stock it at the Wellness Cent re Wollongong. Zuii Certified Organic Cosmetics has embraced the essence of natural organic cosmetics and nature with its e blend of Certified Organic Flora Ingredients to nurture, protect and improve the health of your skin and the earth. Zuii’s timeless and evolving colour palette is created with the benefits of unique organic floral ingredients, essential oils, as well as vitamins and minerals to allow you to create any look you desire whilst nurturing, protecting and improving the skin. Not tested on animals, No petrochemicals, No parabens, No talc, No GM ingredients is the Zuii commitment to Love of Nature and Organics. Zuii Organic is a unique Australian Organic cosmetic company inspired by a vision and commitment to love of nature and organics. 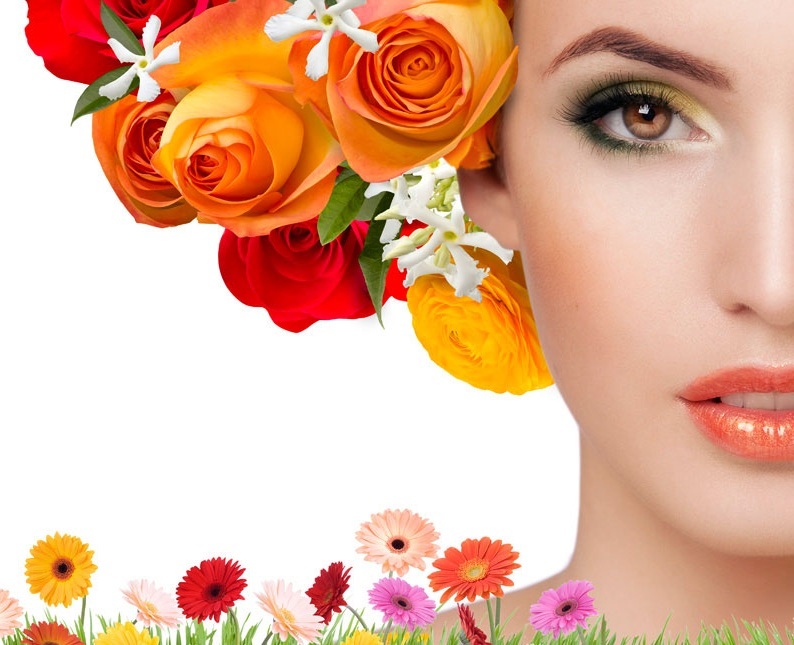 This has lead to extensive research and development from the concept of mineral makeup and natural makeup to develop this totally new and unique certified organic makeup range made from the petals and buds of certified organic flowers – Rose, Jasmine and Chamomile. Now you can wear flowers on your face! Mineral makeup have become the most popular natural makeup available in the cosmetic industry driven by strong consumer demand for chemical free cosmetics. Zuii Organic’ s natural cosmetics have gone one step further by embracing the essence of nature to create the first and only 95% Certified Organic makeup range, blending Certified Organic Flower Petals with the added benefits of vitamins, the purest minerals available, unique extracts as well as essential oils, chosen specifically for their beneficial properties and nutrients that care and protect the skin. Zuii offers a colour pallet previously only available from chemical based cosmetics but most importantly; it offers the wearer a finish of a youthful, natural glow radiating health and vitality. Zuii ensures that you will nurture and improve the health of your skin when using Organic and Mineral cosmetics. WHAT IS THE DIFFERENCE BETWEEN MINERAL AND ORGANIC MAKEUP? Natural/Mineral Makeup products are not regulated and can contain small amounts of natural ingredients, but the finished product can also contain synthetic and/or chemical ingredients. There is no government control over the percentage of natural ingredients used. Organic Makeup products are not regulated and can only contain small amounts of Certified Organic ingredients. However the finished product can also contain synthetic, chemical or natural ingredients. They may be branded as Certified Organic however this is actually only for the 1 or 2 Certified Organic ingredients that they contain. There is no government control over the percentage of Certified Organic ingredients used. Certified Organic Makeup products are the only guarantee to the consumer that the product and the Certified Organic ingredients meet government regulations. 95% Certified Organic ingredients with the balance of 5% from a natural origin. The use of synthetic, chemical and animal products are strictly prohibited. Zuii is Certified Organic.